Eight of the Dallas Council-members can vote against allocating funds to buy Hydrofluorosilicic Acid. Fluoridation stops without the Hydrofluorosilicic Acid. Regina adds, "The Newsweek article (http://www.newsweek.com/childrens-iq-could-be-lowered-drinking-tap-water-while-pregnant-667660) by Dana Dovey was published on 9/19/17. Dovey highlights this new IQ study. Doug Main's article (http://www.newsweek.com/fluoridation-may-not-prevent-cavities-huge-study-shows-348251) from 2015 emphasizes the fact ingesting more fluoride does not significantly decrease tooth decay. It is imperative the fifteen members of the Dallas City Council hear about the information exposed in these articles before they vote". Regina continues, "CM Greyson has the responsibility to the public and to the full council to review this new study along with other heath concerns from ingesting fluoridated water. 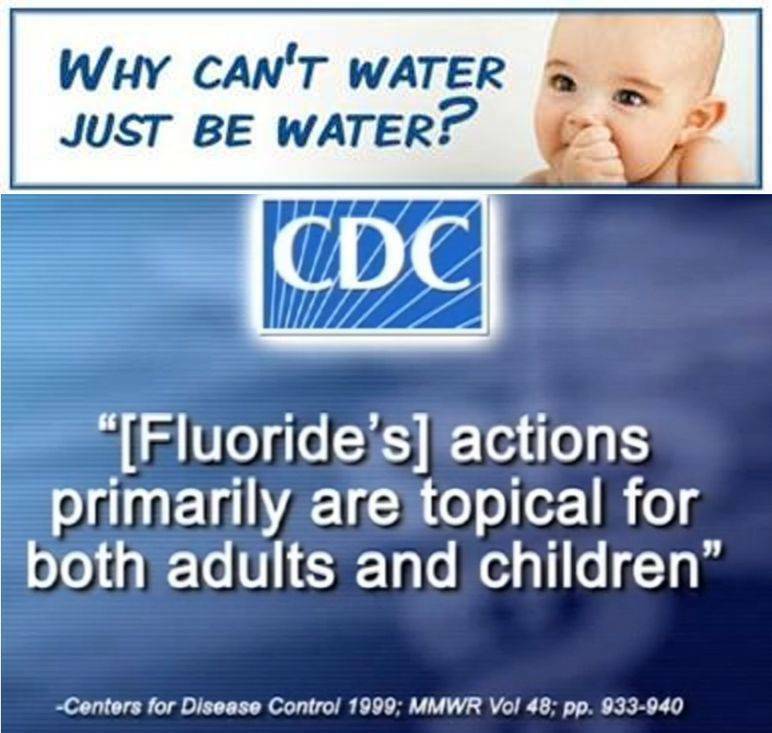 Ms Greyson has the authority to make a recommendation to halt the Fluoridation program until conclusive proof is provided that adding Hydrofliorosilicic Acid to the Dallas water to raise the fluoride level is safe and effective for everyone." 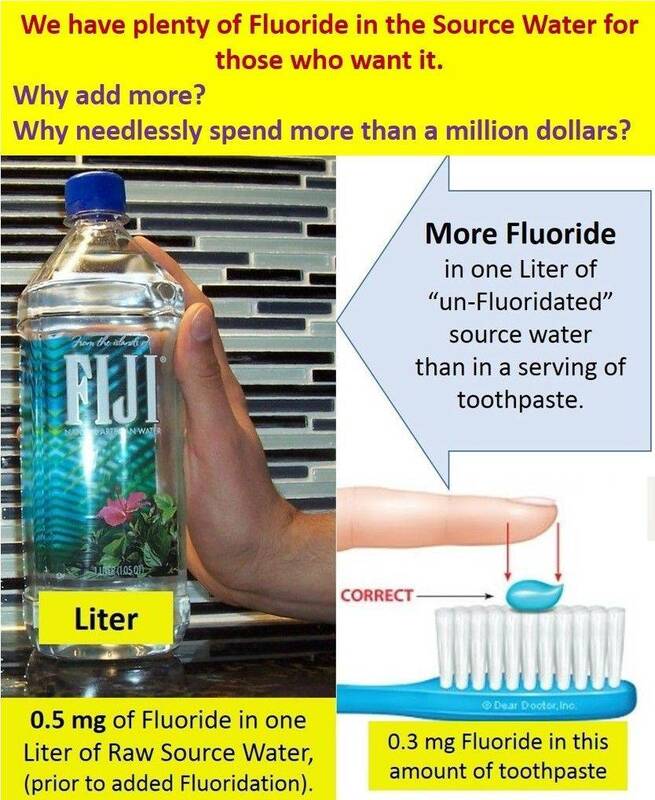 Regina believes, "When the Council understands that the harm of increased fluoride ingestion is directly due to their vote to purchase the fluoride raising Hydrofluorosilicic acid, they will not want that on their conscience, and they will vote no to the allocation".